Università degli Studi di Roma Tre. 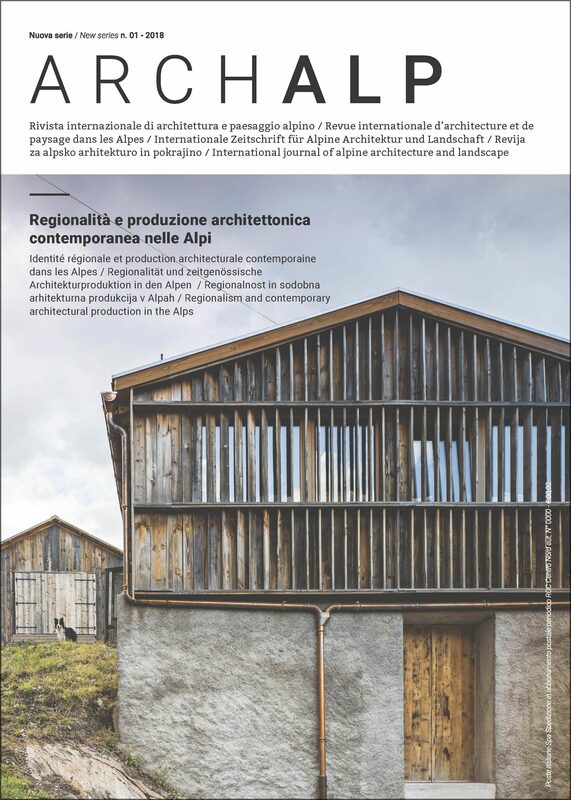 Keywords: Cantone Ticino, context, modern architecture, contemporary architecture, settlements, typology. The author hypothesises three keys of interpretation by which to consider recent architecture in the Canton of Ticino. The first is the condition of proximity that characterizes the Ticino context, fostering discussions and exchanges of information between architects of different generations, contributing to the development of individual personalities yet in keeping with trajectories that have numerous points of contact, including political similarities. The second lies in attention to constructional factors, in the assiduous practice of the building site and the attention to detail shown by these architects, prompting consideration of the project from the same point of view, namely by assuming constructional issues as nurturing reflection on the project and a generative element of it, on a par with the conceptions of settlement, typology and space. The third key to interpretation recognizes as a shared attitude the urge to anchor the project to objective criteria that manifest it as the outcome of a rational process that can be reconstructed a posteriori, aiming at its appropriateness and expressibility to free it from the “Saint Anthony’s temptation of originality at all costs” (Steinmann) and so to construct a rational, verifiable and therefore transmissible discourse, which is a way to renew the tradition of the Modern critically and undogmatically.